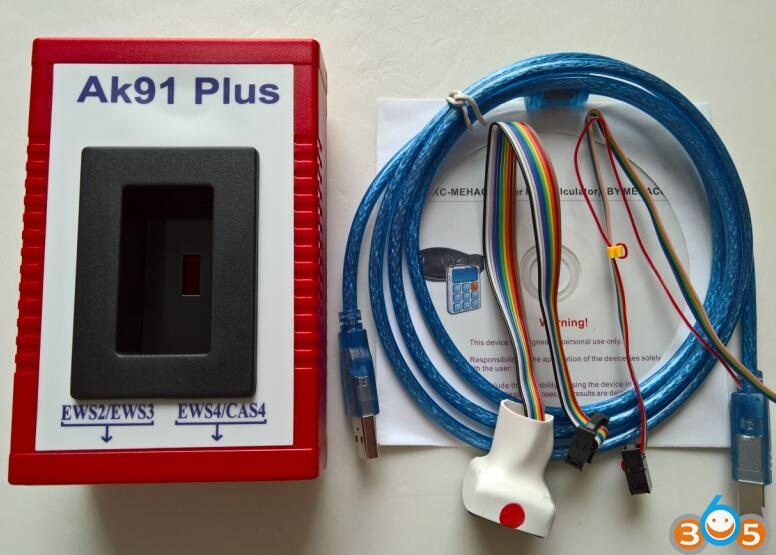 The AK90 updated version-2017 new AK91 Plus key programmer for all BMW EWS 1995-2009 has released in obdii365.com. 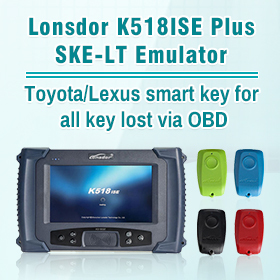 refresh function (restore to a new key state); no need to disassemble the chip free, safe and efficient. 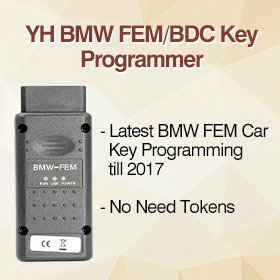 AK91 Plus BMW KEY-PROG can read the key information on all BMW EWS 1995-2009. 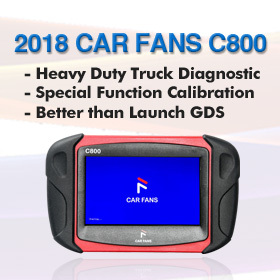 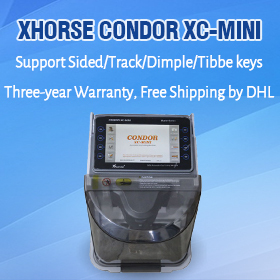 It speeds up the EWS reading & writing.It is safe and effective BMW EWS key programmer. 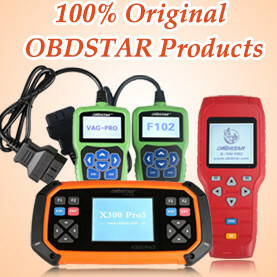 MCU from circuit board,easy to do yourself.